I lost 25 pounds and 12% body fat. I do one hour of functional training four times a week, mixing cardio and heavy weightlifting. I keep my diet simple and eat mainly protein, carbohydrates, and fat. 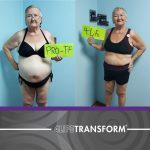 I feel my transformation inside and out. I have a very positive attitude about life now, and I’m more open to new opportunities. 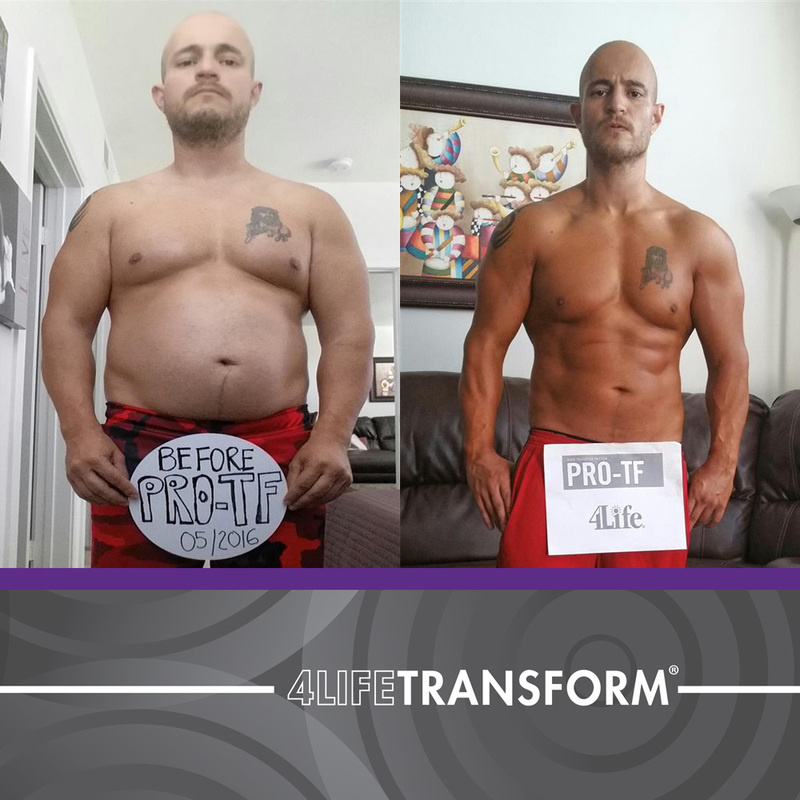 After my experience, I created a 29-day transformation program, so now I share my experience and 4Life products to help others transform their lives.